Did you know? 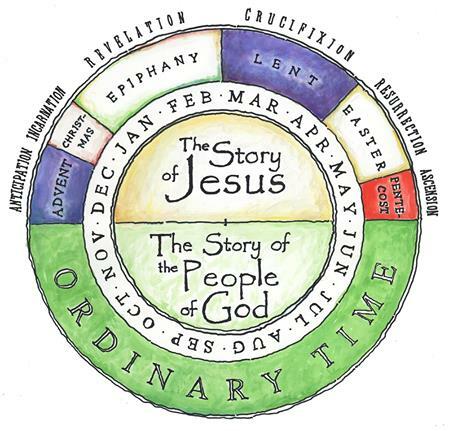 According to the liturgical calendar, the church is well into ‘Ordinary’ time. Welcome to all at any time!